On behalf of the Organizing Committee of the EASE 2009, we are happy to take this opportunity to welcome all of you to this conference. This conference theme focus on " Science Education for Tomorrow (SET): Voices of East Asia." and believes that it will draw professional researchers from diverse all fields within science education, both locally and internationally. 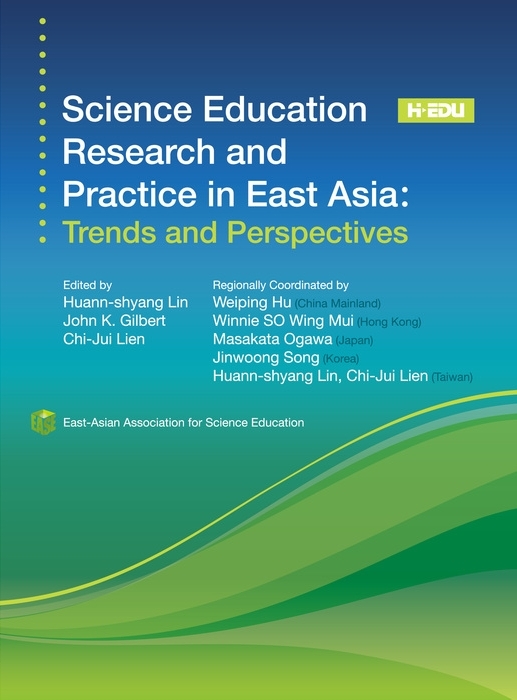 The major goal of EASE 2009 is to promote the latest research and trends in science education as well as be informed concerning innovative teaching strategies all around Asian regions. The conference strands will provide researchers and practitioners a platform by which they can share what they have found that works in science education in Asia, and the significant relevance with international colleagues and communities. Apart from the scientific programs, we encourage you to take advantage of the social programs during the conference to make new friends and renew old friendships. You can also enjoy the atmosphere of Taipei and experience Taiwanese culture, which is a blend of traditional and modern lifestyle of Taiwan society. Of course, you will be entertained by different courses of delicious oriental cuisine and local specialty shows during the Conference Banquet. We are sure that all of you will have pleasant and exciting experiences coming to Taiwan.